IT WOULD SEEM the greatest mystery in human history is the mystery of Jesus Christ. Volumes have been written for and against many aspects of His life and today, come Easter or Christmas, controversy surfaces about the nature of the man and the recorded events of His life. We who live ordinary lives find the reports of healing, the miracles and the resurrection difficult, even impossible to understand. The inspiration in His words, the spiritual outpouring and the quality of His life are acknowledged by the sensitively attuned. Yet the sombre events that took place on that cross almost two thousand years ago still have the power to move people to tears and defy the capacity of unenlightened intellects to understand. What is there then, to understand in intellectual terms? He came, He passed through and He conquered by the power of a great love for Mankind, by the inspiration of His life and His words. For a human outlet the spiritual outpouring was immense and such was its force that it spread from its centre in this man to flow around the world. He stands as an example of what humans must aspire to. 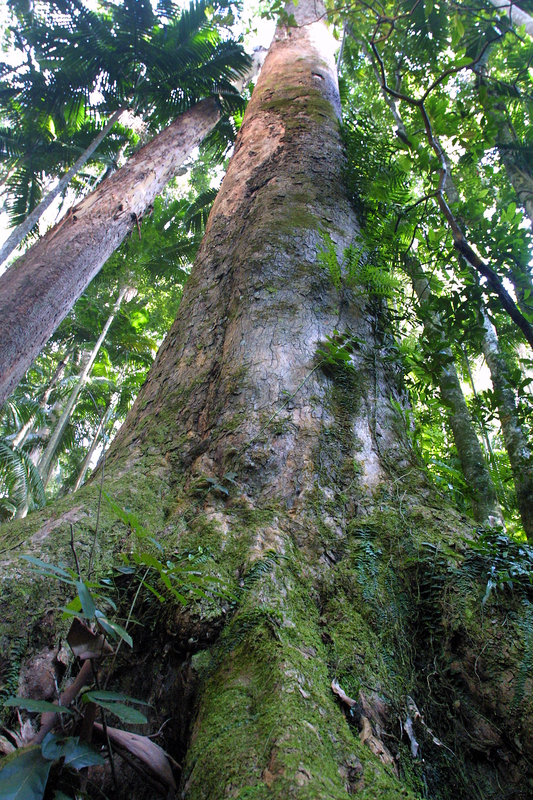 Not towards unusual effects that sometimes accompany spiritual persons of this magnitude but towards spiritual discovery and union with this strange nature we call God. The encouragement He gave that such does indeed exist, and that it is the greatest blessing that humans can share, was the most important legacy He left the human race. 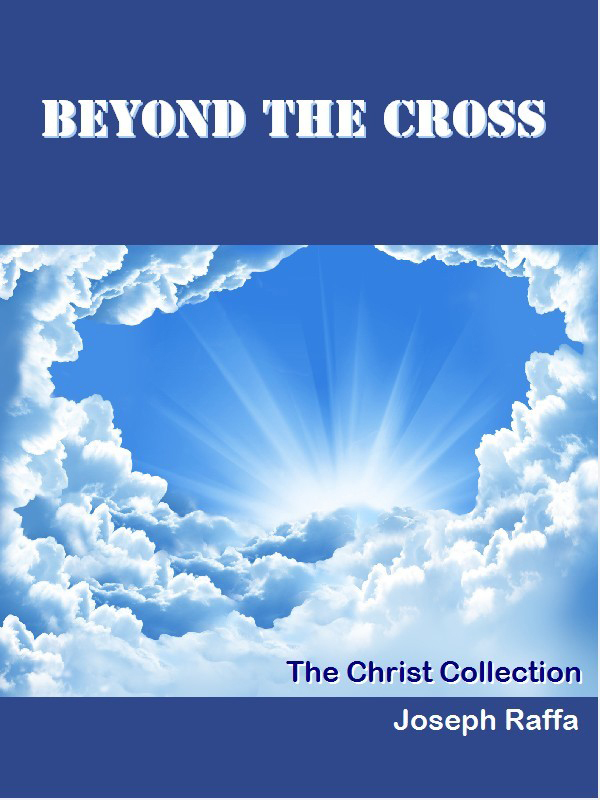 The Kindle edition is being offered at a discount price in the lead up to Easter. Buy it here. 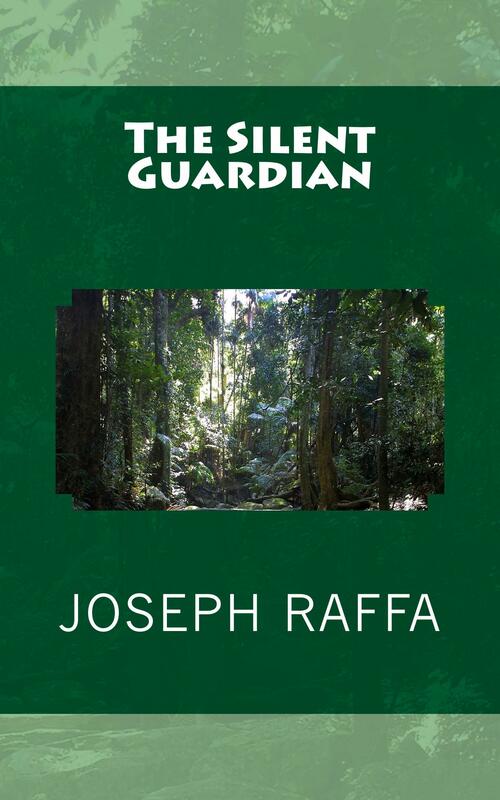 Joseph Raffa shares an inspirational message for those who care to listen in The Silent Guardian, a timely reminder of our spiritual journey and true purpose on Earth.